An expert from the Singapore company registration services minimize the hassles of Singapore business incorporation for you. Some of them also offer affordable combo packages to both locals and foreign entrepreneurs. SBS Consulting offers you a three-in-one package to incorporate a company in Singapore. It costs only S$699, and you get additional services like company secretary and registered local office address free for the first year. 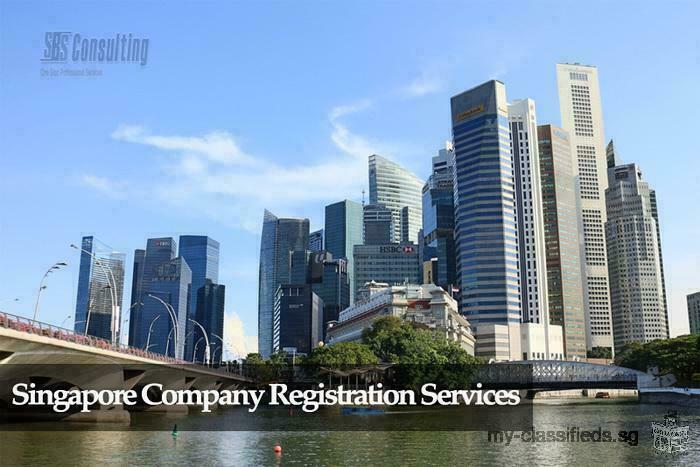 Choosing one of the reliable and experienced Singapore company registration services is necessary. Its advisors can help you out with the business structure to register, tax liability, and market trends.